When surveyed about the five senses — sight, hearing, taste, smell and touch — people consistently report that their eyesight is the mode of perception they value (and fear losing) most. 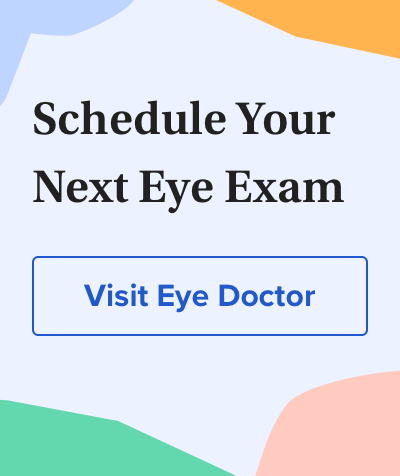 Despite this, many people don't have a good understanding of the anatomy of the eye, how vision works, and health problems that can affect the eye. Read on for a basic description and explanation of the structure (anatomy) of your eyes and how they work (function) to help you see clearly and interact with your world. The eye's crystalline lens is located directly behind the pupil and further focuses light. Through a process called accommodation, this lens helps the eye automatically focus on near and approaching objects, like an autofocus camera lens. And for a description of common vision problems, see Refraction and Refractive Errors: How the Eye Sees.